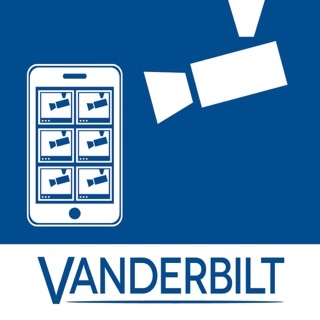 SPC Connect allows you to access your Vanderbilt SPC Intrusion systems remotely anytime, anywhere. SPC is a innovative burglary alarm system which allows you to secure your premises, e.g. your home, your office and your summer cottage. SPC Connect enables you to view and control several sites. Using SPC Connect you can set or unset your SPC Intrusion system, open doors, control outputs and check the status of your installation. 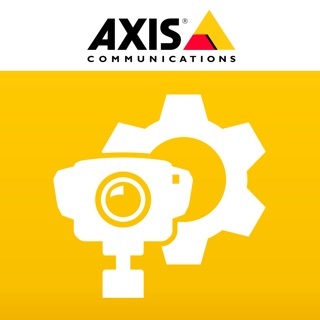 If IP cameras are connected you can even get live pictures from the selected site. A graphical map view visualizes the installation and lets you quickly see the status of your premises. 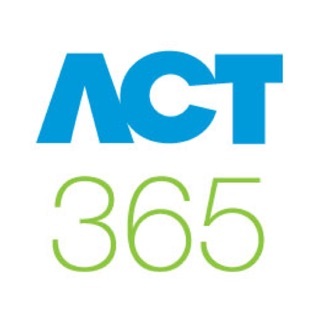 • Audio Video Verification support - For customers who have cameras or audio devices connected to their SPC, you will how have the ability to talk and listen to site and/or view the images from your site live. Should an alarm occur you will also be able to view the video and/or audio at the time of the alarm. 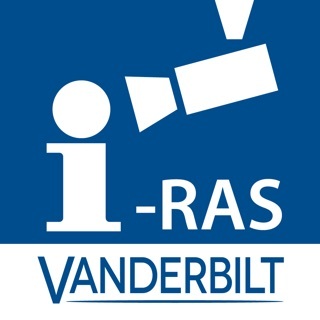 This information can be stored and exported to your device. Contact your installer for more details. 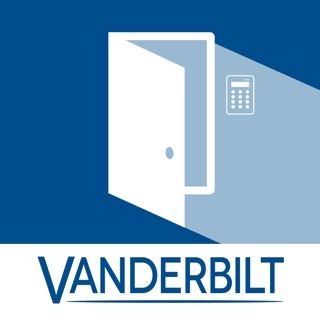 • User Messages - Staying connected – Vanderbilt work in cooperation with your installation company to offer services and to ensure your system is serviced and protected. 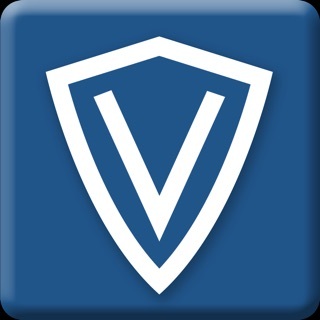 Information from your security company will now be available from within the SPC Connect mobile application. • System log and Access log have now been reversed to show latest event at the top of the list. • The last armed/disarmed event for each area is now shown on the status screen showing the user who performed the command. • Layout change - Accessing Push Notification settings is now more intuitive. Accessible from ‘Settings’ -> ‘Panels’ menu.